IHG® Rewards Club - Music - T $-$ - For Love Or Money? Release date: 2012-07-01 Label: ENTRA INC.
1. 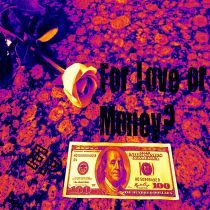 For Love Or Money?